A flurry of activity unfolded on the boulders around Hampi in the last week of December. The site has been a haven for climbers in India and around the world for years now. This party though, was of a different kind. An all-women crew came together as part of Climb Like A Woman (CLAW), a meet-up organised by women climbers in collaboration with InspireCrew, where they spent the next five days bouldering, slacklining and practicing yoga. The regulars had a field day, tackling new lines up the rock faces. For the newbies, it was an opportunity to rub shoulders with experienced climbers and learn the finer nuances of the sport. It was one step towards the inclusion of more women in the world of alternate sports such as climbing — something that Kopal Goyal found missing when she started off a couple of years ago. While following a few climbers on social media, Goyal was in awe at the way in which they would contort their bodies and hang by a hand to get to the next hold. Soon, she was bitten by the climbing bug. 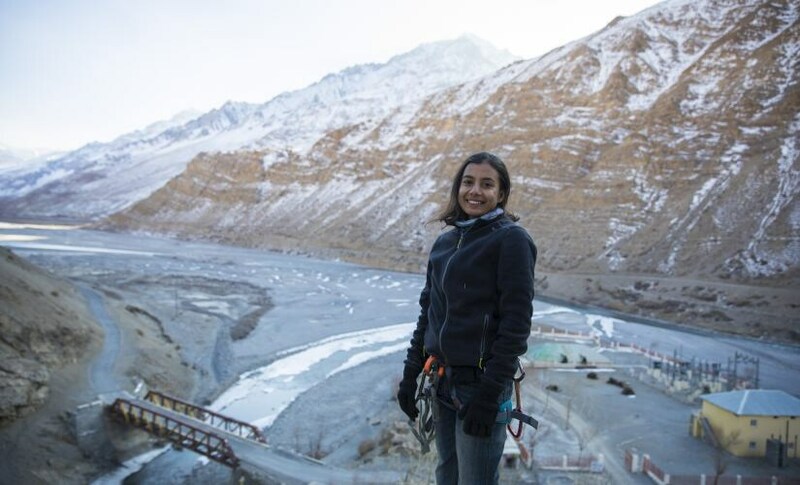 While she found enough support from fellow male climbers at the Indian Mountaineering Foundation (IMF), back home, her family couldn’t get their head around what exactly their girl had started out to achieve. “They simply thought it to be a waste of time. For them, it was something as simple as — patthar chadti ho, kya milega tumhe? Hath pare toot jayenge, shaadi kaun karega tumse? (What will you get from climbing rocks? You’ll simply have broken bones - who is going to marry you then?) It was only a real problem when they asked me to quit what I was doing,” Goyal says. It was hardly a deterrent for her, but to ensure that there were no interruptions, she moved away home to chase her passion. Over a period of time, she came across a few other women in the country who were chasing climbing and decided to use her camera to bring out their stories. At one of the events, a few girls walked up and complimented her on the work. “I felt really good that day, for I had inspired someone. That sowed the seeds for InspireCrew,” she says. Through InspireCrew, Goyal hopes to create a community where women have a platform to share their stories, exchange notes on alternate sports and take them to others who are interested. One of the first projects she took on was Project Wild Women — a film that highlighted the journey of women athletes. The extended trailer of the film won the People’s Choice award at the IMF Mountain Film Festival last year. While looking for athletes, she got in touch with Zhen Paintal, a skateboarder based out of Goa, who was instantly drawn to the project. “I thought it had long-term potential, besides just the movie. So I actually sent her my resume and asked how I could help. We narrowed down on creating a support ecosystem for women, who were pushing their own limits,” Paintal says. 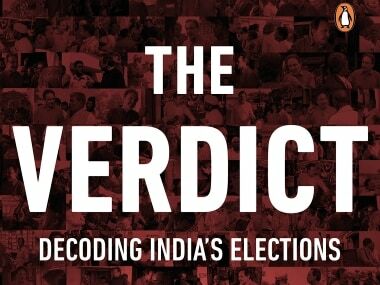 The movie features 16 women athletes from India across 12 different sports, who were identified by the InspireCrew team. Goyal handled the shooting while Paintal took on the backend responsibilities that included funding, operations scaling and communications. “We once gave out our email ID — inspiregirlscrew — to someone and they laughed at us. 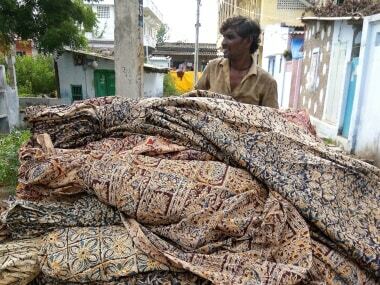 We could hardly be bothered,” Paintal says, smiling. “If you look at most outdoor brands, they have men at the forefront and women are taken very lightly. You will use women for advertising and marketing, but not one will invest in them. Through this platform, we are just reversing the order,” she adds. 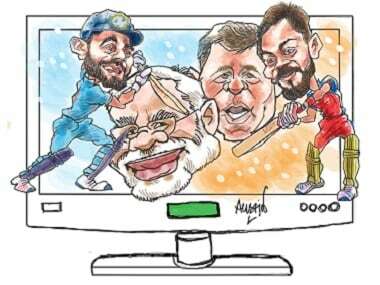 Over a period of a year, Goyal took on the task of connecting and filming with athletes from around the country, the youngest being Aneesha Nayak, 16, a surfer from Mangalore while the oldest was Sunita Chauhan, 31, a kayaker and mother of two from Sarausi. Goyal on her part would try every sport before filming, to gain an understanding of what it took for these athletes to excel at what they did. “And I don’t really know how to swim, so to shoot in water was all about holding your nerves,” Goyal says, laughing. The common link to most of these athletes was an identity crisis, getting the family to understand what exactly their girl was doing and a struggle to establish themselves. For instance, rafting and kayaking was the domain of boys from Sarausi where Chauhan grew up. It took the support of her brothers for her to ignore the skepticism of the rest of the village and eventually become the first woman to earn a rafting license in the area. “For some guests, it is still a little bit of a surprise to see a woman instructor. 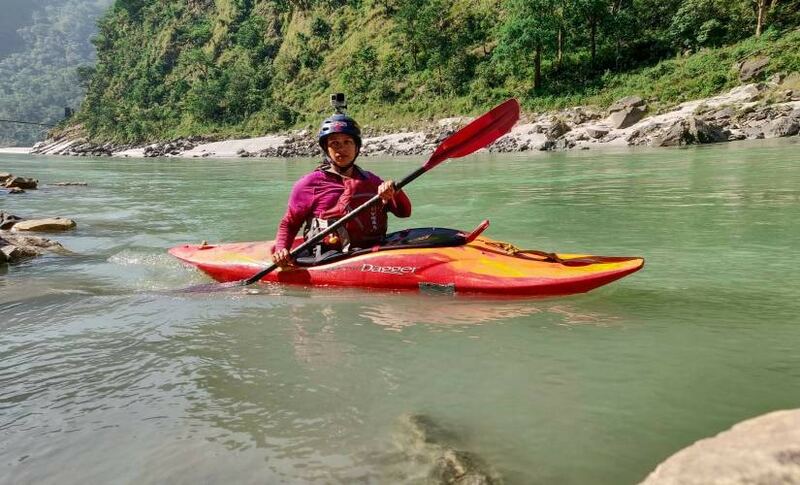 But I’m quite used to it and instead, focus on getting better at what I do and encourage other girls to take up the sport,” says Chauhan, who started competitive kayaking at the Ganga Kayak Festival in 2014. The lack of competition and access to equipment severely affects the growth of the sport when it comes to women. Anissa Lamare usually finds herself to be the only woman at downhill biking competitions. It’s a similar story with Antima Bisht when it comes to longboarding. 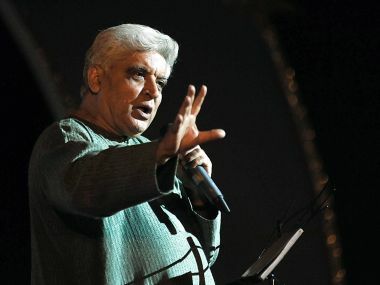 “Though there are a couple of competitions in India, there is just Basica Salam and I who are active. Through workshops, I try to get more girls involved,” says Bisht, who is a longboarding sports leader and brand ambassador for Oxelo in Decathlon. “I often get negative comments but then that’s not unusual. I wouldn’t have been able to pursue riding if it wasn’t for my family. It’s an expensive sport and the first full suspension bike that I got this year was paid for in installments,” Lamare adds. It took relentless nagging on her part for Rinzing Doma Bhutia to become the first female paragliding pilot in India. Eventually, when her family saw her progress, they were satisfied with her flying. 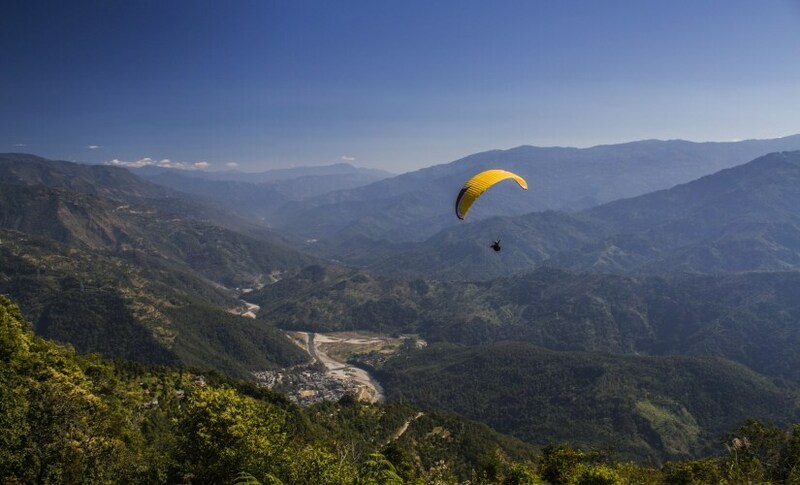 At the pre-World Cup paragliding championship in Mizoram last month, the Sikkimese came back with a silver though yet again, she was flying a borrowed glider. “There are many challenges that come my way. But I need to be strong and face them positively. Without any challenges, you will never grow,” Bhutia says. It is something Goyal is all too familiar with, but over a period of time, she’s overcome each obstacle with her tireless efforts. “The entire journey has been very empowering - from starting to climb to founding InspireCrew. It was a struggle at the start but we soon found people who shared our vision. And though they haven’t seen me climb in person yet, my parents have seen my videos and think, Chalo, ab kuch to kar rahi hai (At least she’s doing something now),” Goyal says, smiling.